Manchester United superstars have proved they’re no match for the celebration that’s puzzling the world this week. 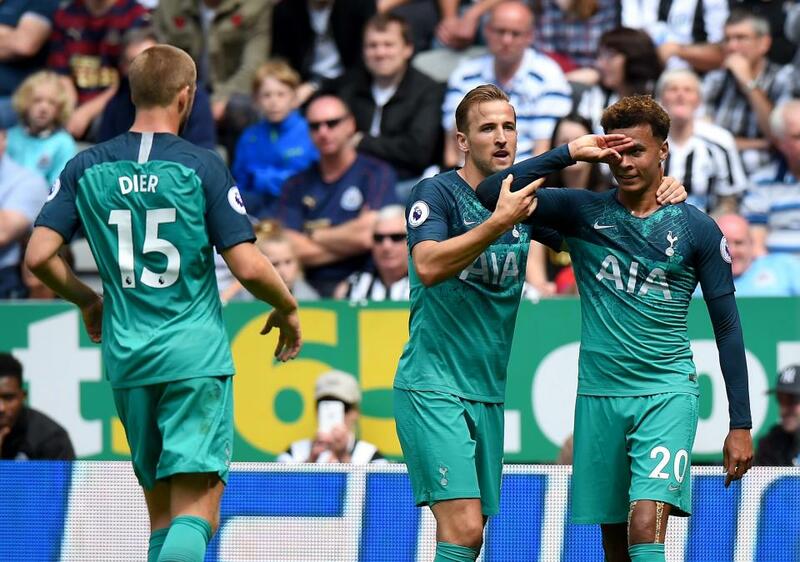 After scoring against Newcastle United, Dele Alli revealed a new celebration by holding his hand up to his eye, as seen below. Tottenham Hotspur star Dele Alli shows off his new celebration. But to do the trick is harder than it look and players and supporters around the world are struggling to figure out just what the Spurs ace is doing. It now appears Arsenal star Danny Welbeck was one of the main instigators behind the move, along with Jesse Lingard, and the latter has been getting his Red Devils team-mates to try it out. Some did it with ease, while others struggled just as much as many others. You can see how the likes of Paul Pogba, Nemanja Matic, and Fred did below. Pogba wants Man United exit, Alonso to Real Madrid? Spurs star in surprise move? Napoli agree Ospina deal, Aurier almost left Spurs, Lookman to leave Everton? While Eric Bailly also excelled.